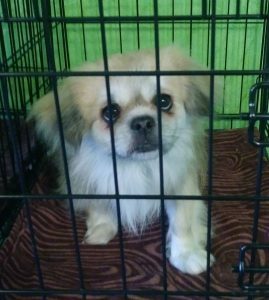 TSCA Rescue is a committee of the Tibetan Spaniel Club of America, Inc. under the leadership of the Rescue Coordinator. Volunteers are needed to carry out many tasks, great and small. Rescue organizations struggle to find volunteer foster homes, and TSCA Rescue is no exception. Giving a foster Tibbie a temporary home is a big responsibility but it is also rewarding. 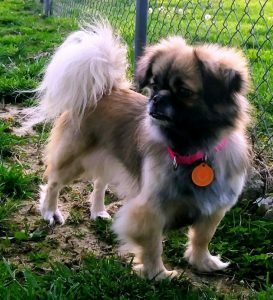 The foster family is the “eyes and ears” of TSCA Rescue. The Rescue Coordinator depends on their feedback about the Tibbie to find the best possible forever home. But the foster family’s most important job is to give lots of love, attention and stability. Both TSCA members and non-members are welcome to volunteer. Everyone who pitches in is appreciated. The Rescue Coordinator will provide guidance to volunteers. To volunteer, contact the Rescue Coordinator. You may be asked to complete a Volunteer Application. The Trust may reimburse out-of-pocket expenses volunteers incur. See Reimbursement.